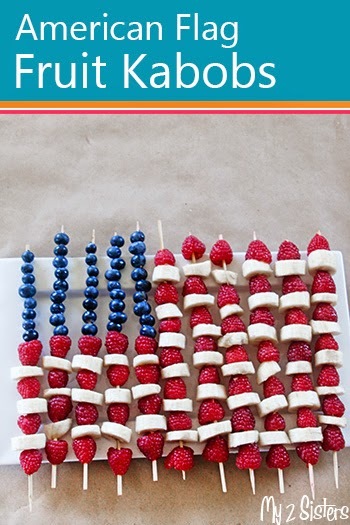 Summertime is here and bring on the patriotic fun!! 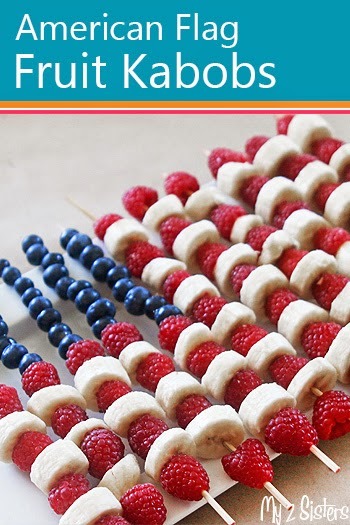 My 2 Sisters had a great time putting together this fun American Flag Kabob Platter for summer holidays like July 4th (perfect for Memorial day, too). 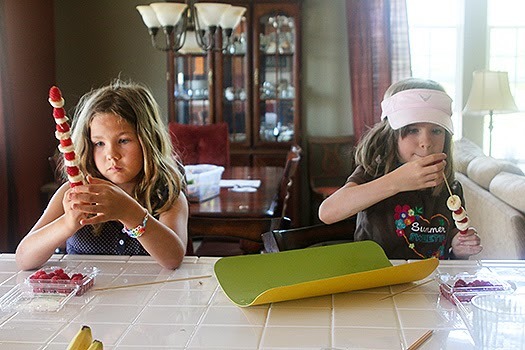 It's SUPER easy and impressive for a party and a great snack for the kids to put together. Star with your raspberry and end with all the blueberries at the top. 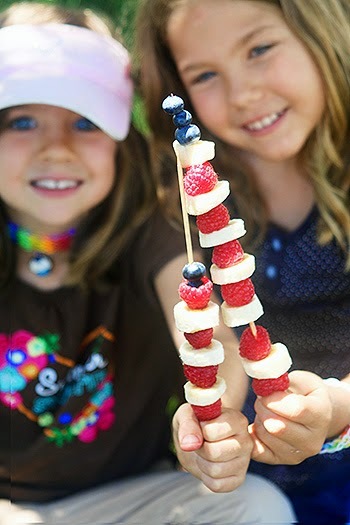 Arrange on platter with 5 raspberry/banana/blueberry kabobs and then 6 (or 7) banana/raspberries kabobs to form your flag. Carefully arrange to make sure the stripes are all aligned. Note- if you need to store longer, I would recommend mini marshmallows instead of the bananas. Not as healthy, but it will last a bit longer. Hope you enjoy! 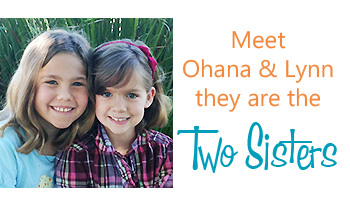 Leave a comment for My 2 Sisters!